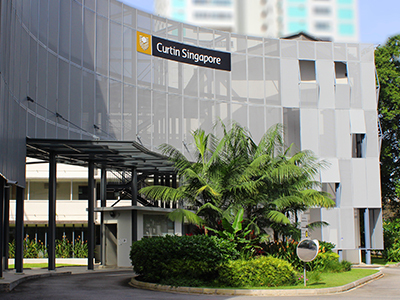 Study practical and internationally-recognised courses at Curtin University's vibrant, multicultural campus in Singapore. 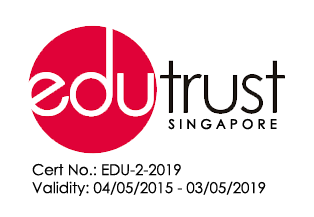 Live, learn and play in Singapore. If you’re looking to study in a fun, dynamic and exciting city, then look no further. 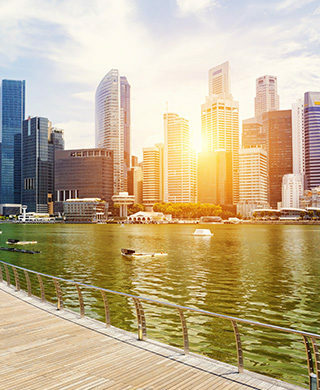 Singapore is a city where the young and ambitious thrive, it’s a land where cultures blend, opportunities abound, and the nightlife is exhilarating and vibrant. 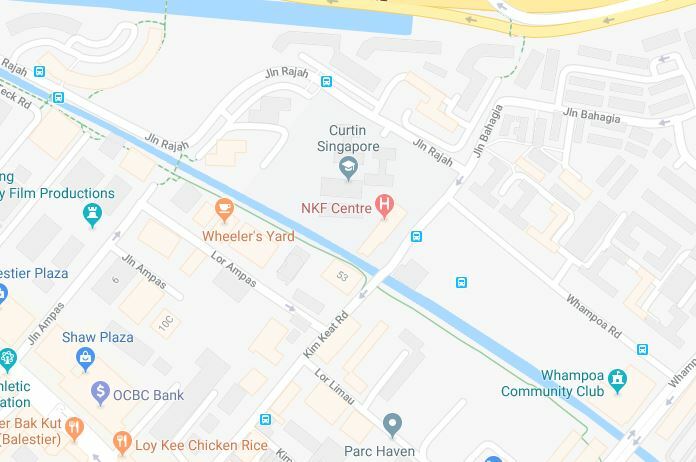 Studying at Curtin Singapore means getting a leading education in an exciting and modern setting while enjoying a fabulous lifestyle in one of the safest cities in the world. Living and studying in Singapore is an opportunity of a lifetime, and with numerous career opportunities available upon graduation, your future is guaranteed to burn brighter.